Iowa City VA Central Park had many proposals come in for this project. ATIGROUP competed alongside an abundance of other companies. 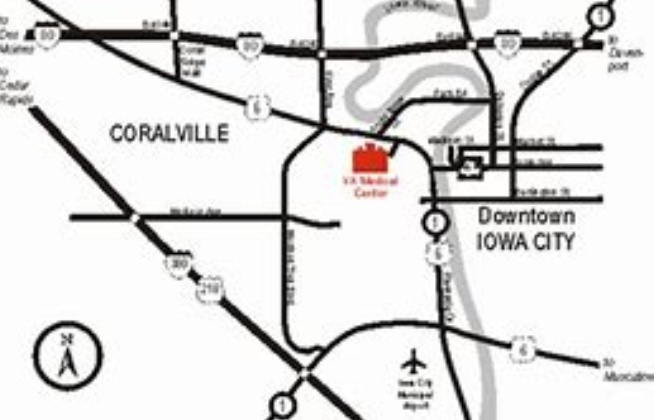 Iowa City VA Central Park awarded ATIGROUP with a $2.75 million construction project. A big deciding factor for this project was the fact that we offered both service and performance. This project is considered modernization of a central chiller plant. ATIGROUP will be just the construction managers for this modernization project. The contract started in 2017 with an estimated time of completion in 2020. The design process is complete and ATIGROUP is assisting with the bid progress. We are taking care of all the ins and outs of the process and managing the whole process. The reason for this construction project is because their centrifugal chiller has passed it's lifetime. Our goal is to help Iowa City VA Central Park save energy, save in maintenance costs, and save in service costs. Our design will do all of the above and provide them with easier control. The start date will happen anywhere between November 2018 and March 2019. The project should take 3-5 months to complete. It is our job to make sure the process runs smoothly and stays on time and on budget. 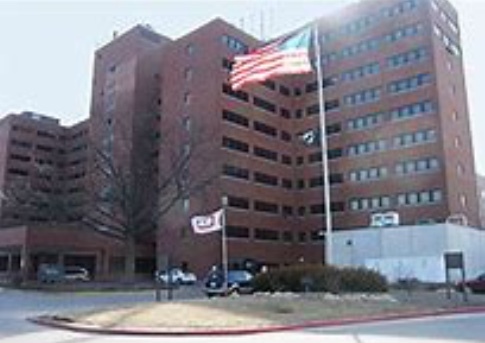 ATIGROUP will provide Iowa City VA Central Park with two new one thousand ton chillers. These new chillers will completely modernize their existing outdated chillers.